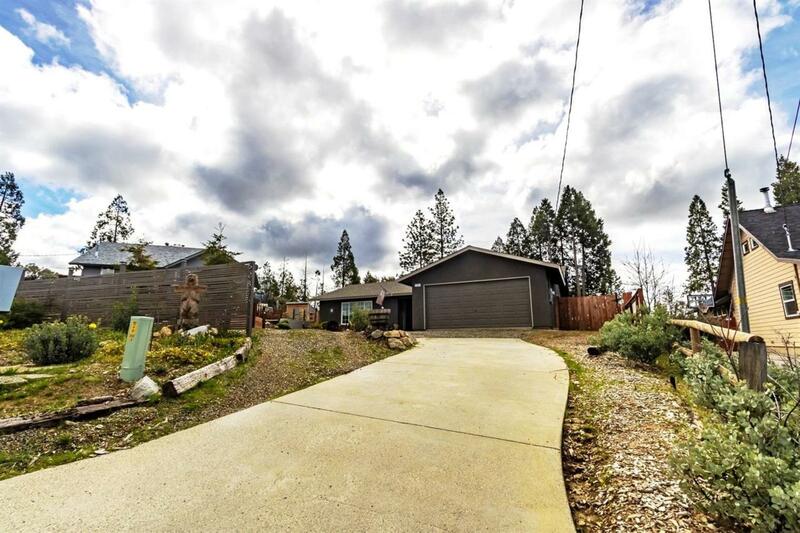 Bass Lake Heights 3 bedroom, 2 bath home! Enjoy beautiful views here! 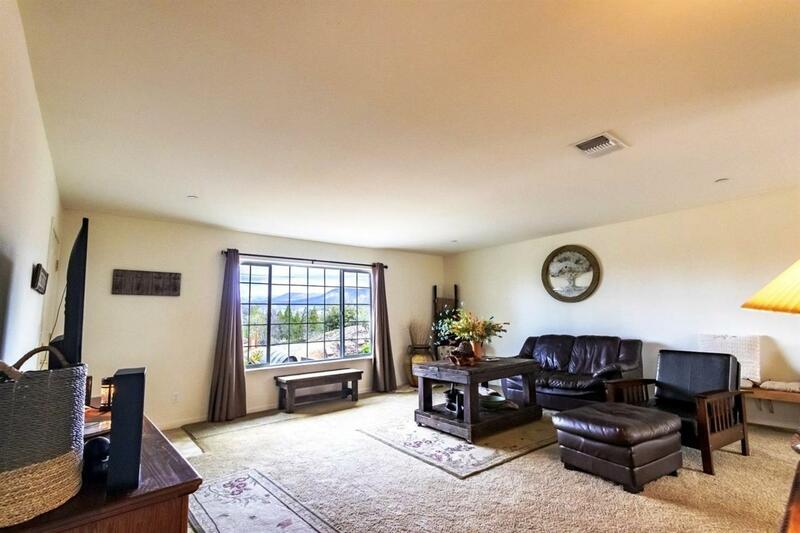 Lovely newer home with a spacious living area and great floor plan! Lots of parking with an attached 2 car garage and circular driveway. Great fenced garden area or a great yard for a playhouse or for your pet. The back yard is a retreat or perfect place to entertain for those barbecue parties with a pad in for a patio or could be a studio for your favorite hobby. 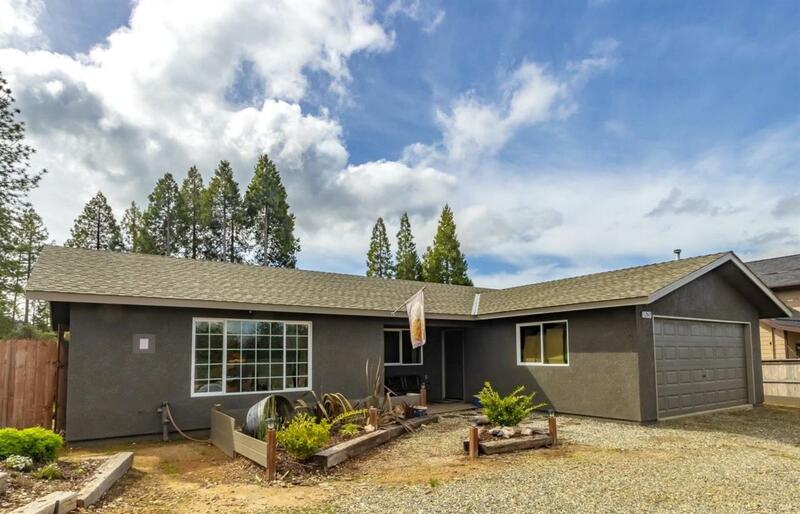 Excellent location just 1.5 miles to Bass Lake or 4 to Oakhurst. 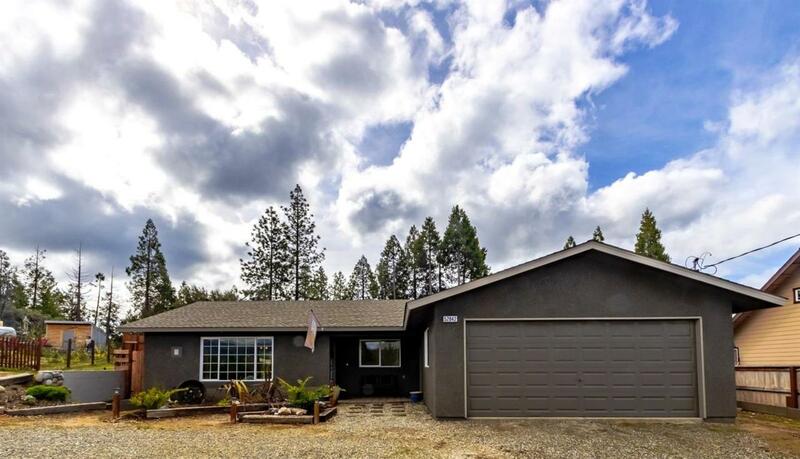 The potential for a vacation rental is excellent being so close to Bass Lake and Yosemite but it would be a fantastic 2nd home too. Listing provided courtesy of James Hagen of Century 21 Ditton Realty.